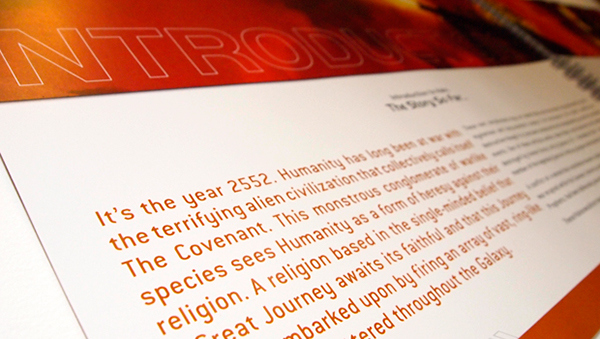 Welcome to the Halo Universe Style guide. 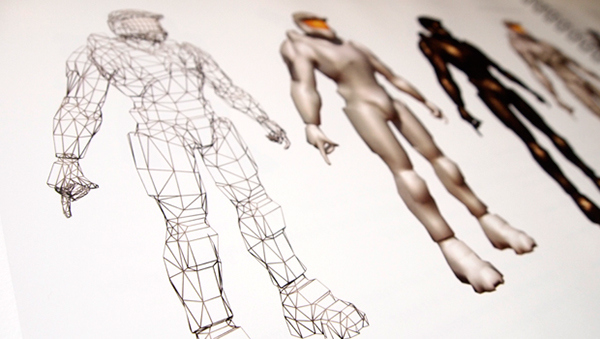 This guide has been developed to provide guidelines, policies and procedures necessary for the successful implementation of the broad range of Halo Franchise logomarks, textures, colors and design elements. 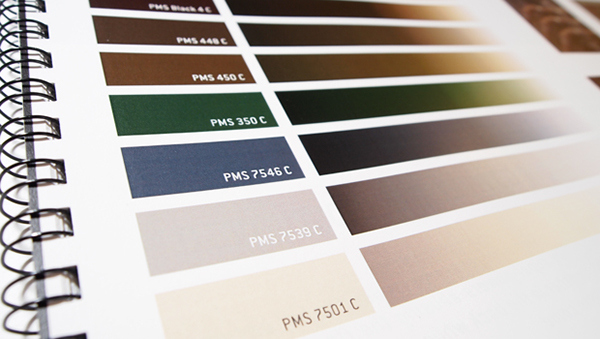 These standards provide the structure that promotes the understanding of a design system which is visually related and consistently applied throughout the franchise. 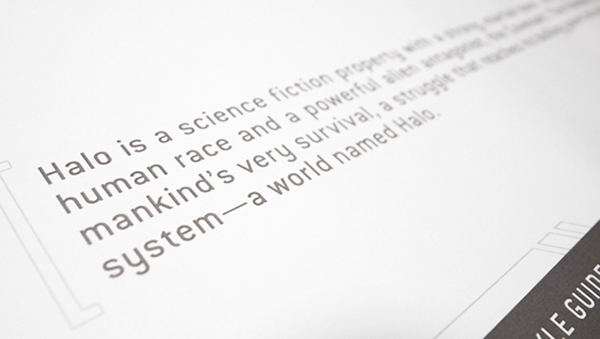 Why should we create a consistent and unified identity for the Halo Franchise? 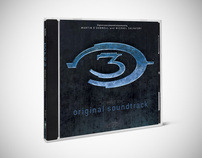 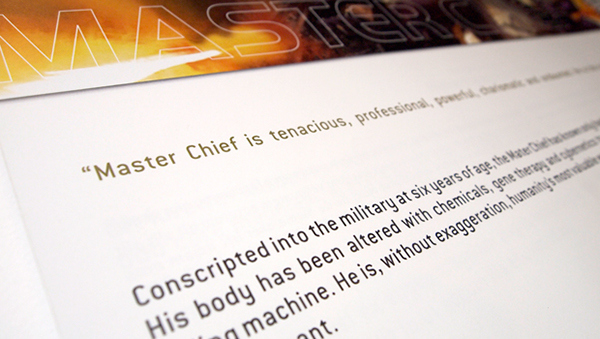 An organizational identity visually supports the depth and complexity of the Halo story. 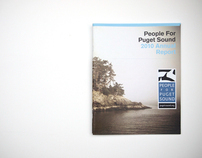 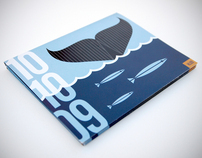 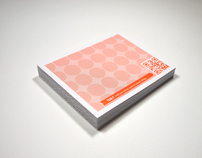 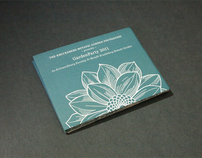 We create this consistent identity for the brand through a visual style that portrays a strong, distinctive image. 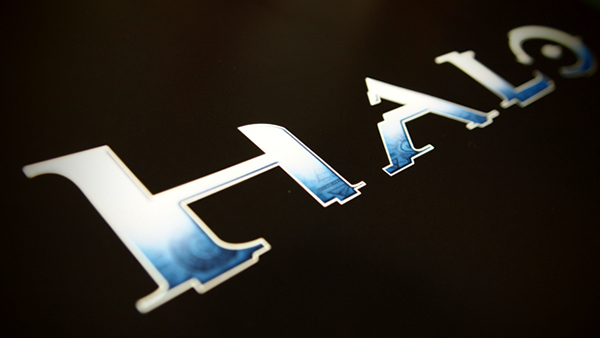 Our ability to maintain and promote Halo will play a large part in its continued success. 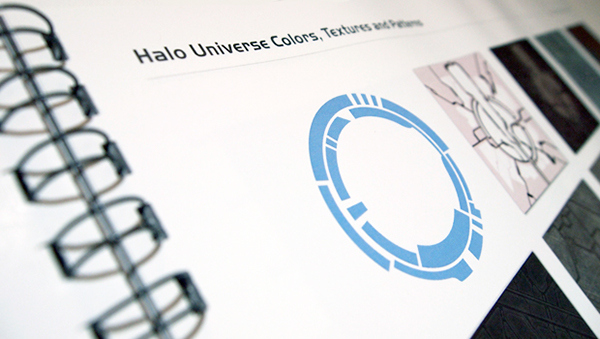 Our Logos, Colors, and Design Elements serve as the Halo signature, or “Trademark” and they must be protected. 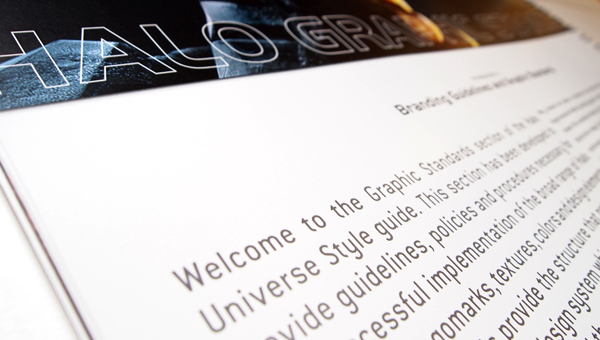 This Graphic Standards Guide is intended to help us implement and maintain a consistent visual identity not only to our partners, our vendors, the media, but to our fans at large. 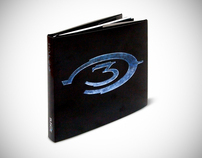 By consistently applying the principles and design strategies outlined in these pages, you will play an important role in promoting and strengthening the Halo brand.